Ride into your next adventure in Antioch, Illinois with a new Jeep available during this holiday sales event at Antioch Jeep. Antioch Jeep presents the Antioch Jeep Black Friday Sales Event with great savings you’re sure to enjoy. Qualified buyers will find savings on the new 2018 Jeep Compass Latitude FWD, 2018 Jeep Wrangler Unlimited Sahara 4X4 or another amazing new Jeep model. 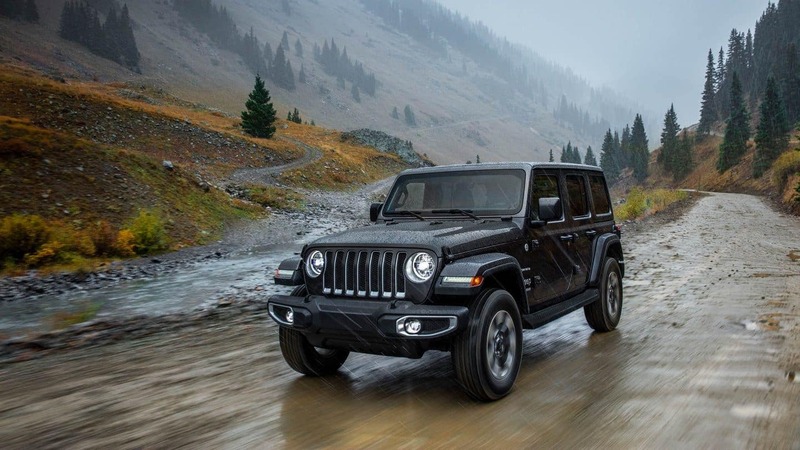 Visit the dealership today, located near Waukegan, Illinois, to find the right Jeep model for you. Don’t wait until the day of Black Friday, hurry in today!